If you own a Fish and Chip Shop and you are looking for insurance then Congratulations you have at last come to the right place! 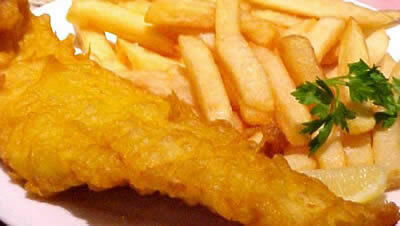 Fish & Chips are one of the UK’s best loved meals and we specialise in arranging shop insurance for Fish & Chips Shops. We take the hassle out of searching and arranging a suitable fish & chip shop insurance policy leaving you to care for your customers. We offer highly competitive prices for Fish & Chip Shops insurance. What covers do you require? We’ve been arranging Fish & Chip Shop Insurance for our clients for well over 24 years so it’s now time for you to put us to the test and try our tasty deals.